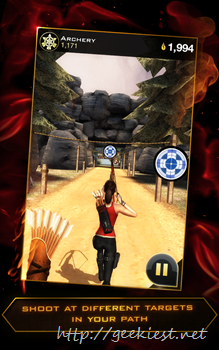 Here is an endless running game for Android and Windows Phone users. This game is released just few days before for the Windows phone users, exactly after a month after it is released for Android platform. Zapak Mobile Games brings this game to the Windows phone platform. to plat this game on the windows Phones you will need Windows Phone 8.1 or Windows Phone 8 . Happy news for the low memory Windows phone owners, this will work on your phones too. 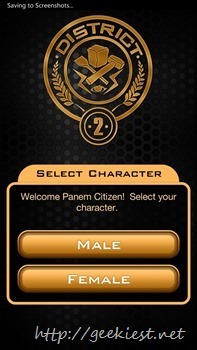 Run through Panem while collecting sparks and resources to empower your District. 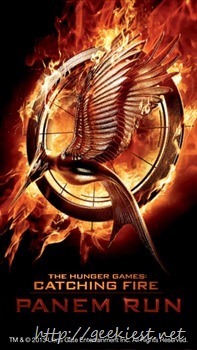 Unrest is afoot in the Districts, and you’re in the thick of it in this social endless runner! Build hope for the oppressed by running through three of the 12 Districts in randomly generated levels, with more Districts becoming available soon! Collect sparks and materials that can be synthesized as power-ups for an action-packed experience! Get the adictive Crossy Road game for your Android, Windows or Windows Phone devices.